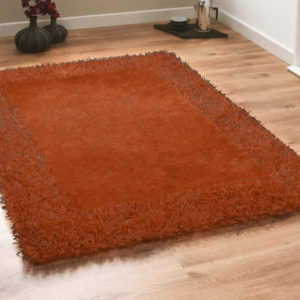 Beautifully made Modern Luxurious Shaggy Rugs. 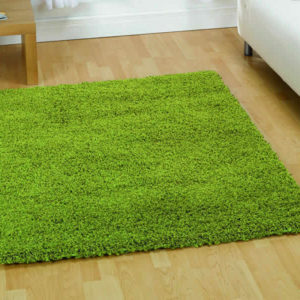 If you want to brighten up your home, what better way than with a luxurious shaggy rug? 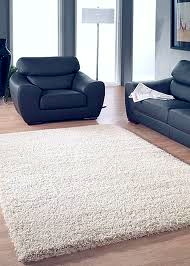 A top quality shaggy rug can transform even the dullest of rooms, adding instant style and interest. 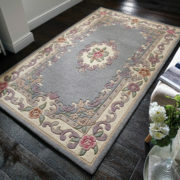 At World Rugs Emporium, we stock a large variety of elegant rugs at a very affordable price. 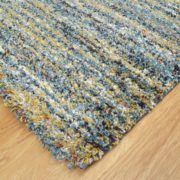 Available in a wide selection of colours and designs, our top quality shaggy rugs are suitable in any setting, whether you have traditional or contemporary decor, creating a warm welcoming feel. 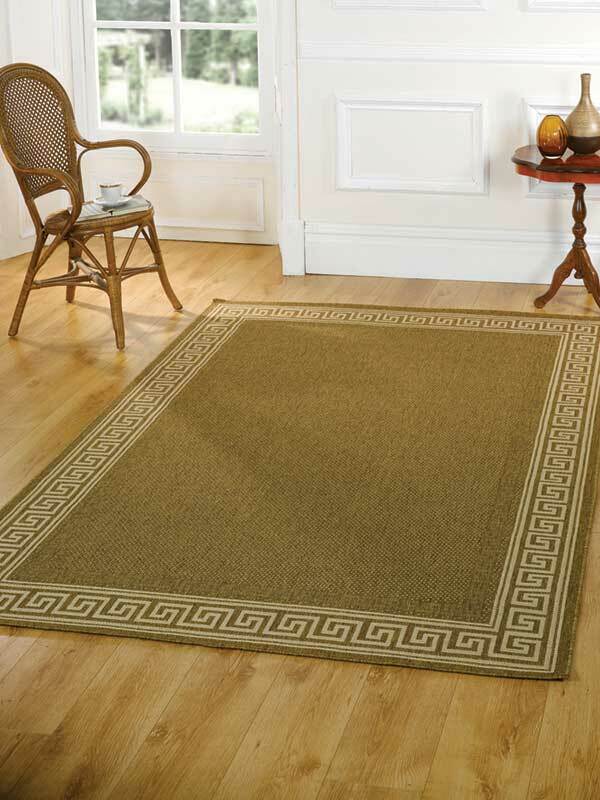 A shaggy rug will look wonderful in any room in the home, whether it’s the lounge, dining room or bedroom. 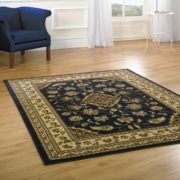 In addition to looking fabulous, it protects your flooring and helps to retain heat, a winning combination of beauty and functionality.